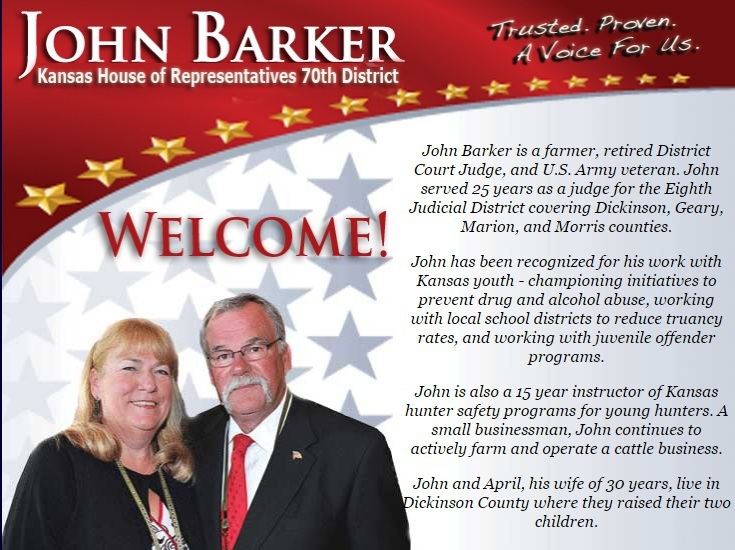 John Barker is Chairman of the House Judiciary Committee, and serves on both the House Appropriations and Education Committees. 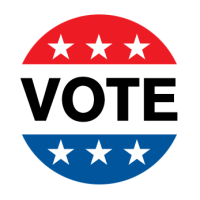 John is a farmer, retired District Court judge, and US Army veteran. John served 25 years as a judge for the Eighth Judicial District covering Dickinson, Geary, Marion and Morris Counties. John and April, his wife of 30 years, live in Dickinson County where they raised their two children.